The hardest consumer-grade paint coating available! GYEON Q2 Mohs Ceramic Paint Coating is an easy-to-apply ceramic coating that wraps your vehicle in a durable layer of protection. This incredibly advanced formula actually boasts the ability to increase the hardness of paint by 3H on the Mohs scale, dramatically decreasing the effects of environmental contaminants and protecting against permanent scratches in the vehicle’s paint itself. And GYEON Q2 Mohs Ceramic Paint Coating no only protects, it protects for a long time—up to 12 months per application! 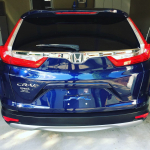 If you take pride in your vehicle, but don’t necessarily want to polish and wax it all the time, then an advanced paint coating is perfect for you. Over the past several years, paint coatings have swept the detailing community and become a crowd favorite for their durability and ease of maintenance. 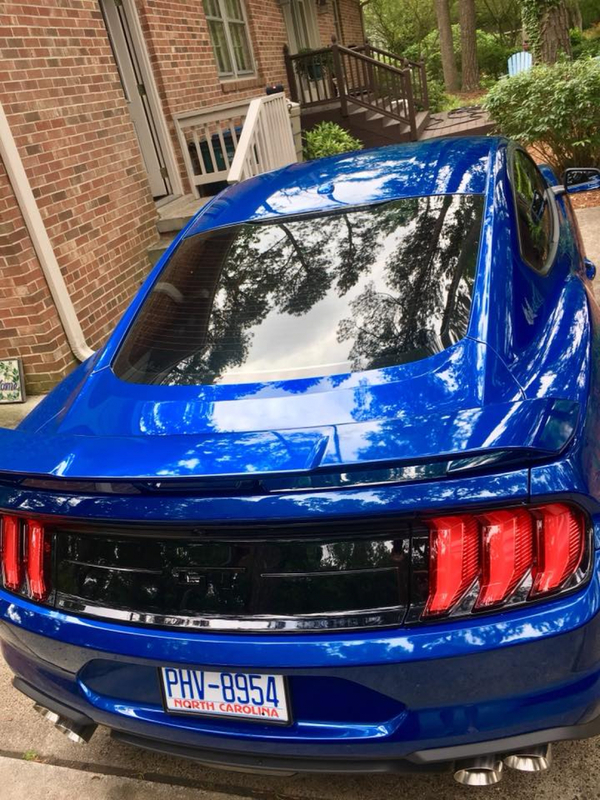 GYEON Q2 Mohs Ceramic Paint Coating is no exception! This incredibly hydrophobic paint coating even offers a self-cleaning effect to make routine maintenance even easier. 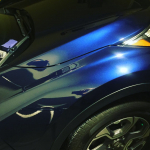 GYEON Q2 Mohs Ceramic Paint Coating features an advanced ceramic-based formula that bonds to paint creating an extremely durable barrier between your vehicle’s paint and the environment. 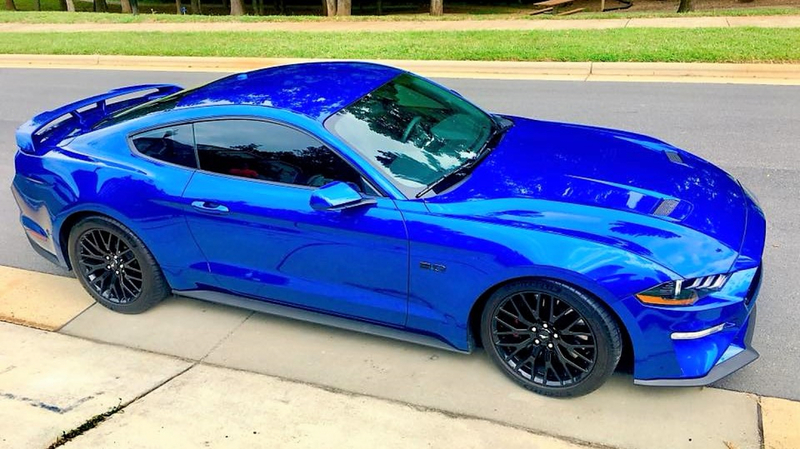 GYEON Q2 Mohs Ceramic Paint Coating is tough enough to stand up to bird droppings, road grime, UV rays, and more. The glossy results will amaze you, and they’ll last up to 12 months! Shake GYEON Q2 Mohs well. Using the included applicator, spread a thick, even layer of GYEON Mohs over a section of the vehicle in a crisscross pattern. Break larger portions, like the hood, roof, and large door panels into smaller sections. After one section is coated, immediately wipe off any excess before it dries. 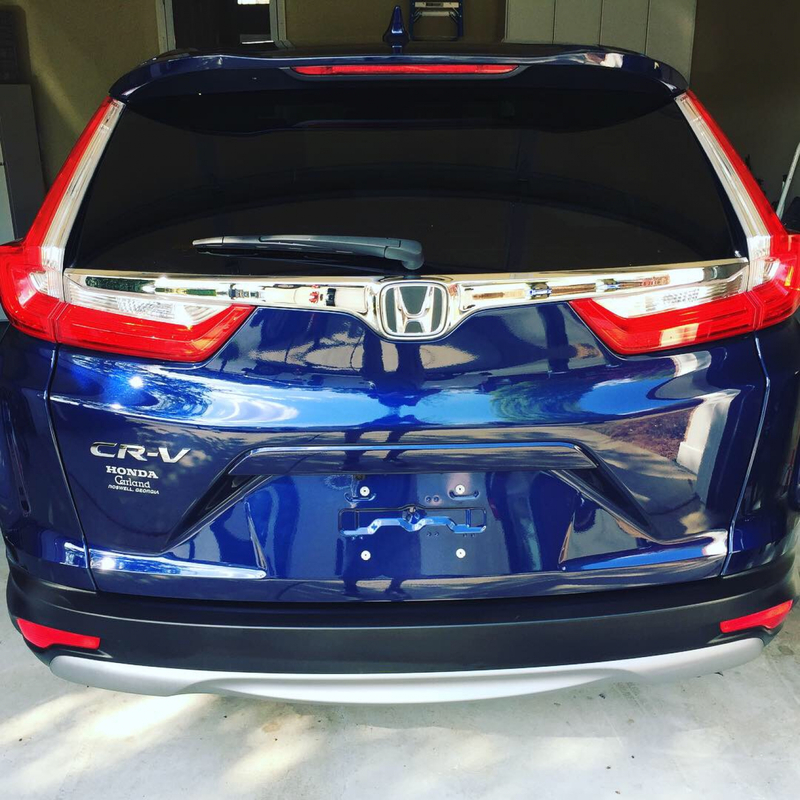 Allow To dry for 12-24 hours, then wipe down vehicle with GYEON Cure. GYEON Q2 Pure 30 ml.GYEON Q2 Pure 50 ml.GYEON Q2 One 30 ml.GYEON Q2 One 50 ml.GYEON Q2 SyncroGYEON Q2 Mohs Ceramic Paint Coating - 30 mlGYEON Q2 Matte 50 mlGYEON Booster - 30 mlGYEON Q2 CanCoat - 200 mlGYEON Q2 Trim - 30 mlGYEON Q2 Rim - 30 mlGYEON Q2 View - 20 mlGYEON Q2M Compound+GYEON Q2M Compound+ 1000 ml.GYEON Q2M Compound 120 ml. GYEON Q2M Compound 1000 ml. GYEON Q2M Polish 120 ml.GYEON Q2M Polish 1000 ml.GYEON Q2 Primer 120 ml.GYEON Q2 Primer 1000 ml. I have used this coating on a dozen or more vehicles. I like the way it goes on and how easy it is to remove. ConsPine tree sap still sticks to it like it's not even there... And my yard is nothing but pines. This product is great the car doesnâ€™t even look dirty after driving in the rain and itâ€™s super glossy. ProsSuper glossy repels water like crazy..
ConsTime consuming to do 4applications but really worth it.